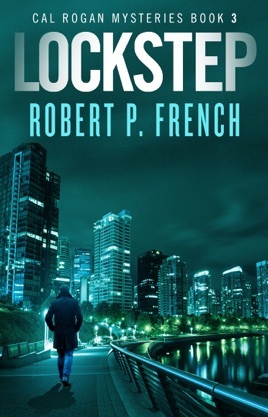 Lockstep is a dramatic standalone book in the Cal Rogan crime thriller series. 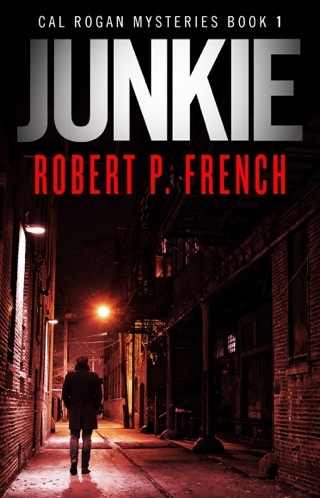 If you like heroes who struggle with their demons, gritty urban police detectives, and clues you won’t see coming, then you’ll love Robert P. French’s compelling crime novel. Buy Lockstep to stay one step ahead of a criminal today! 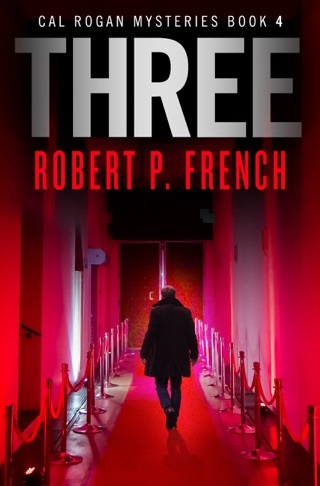 I read a lot of legal thrillers but this series by far is fantastic, it captures you from the very beginning the author Robert P. French takes you on a legal rollercoaster where you don’t know what’s going to happen till the very end. I can’t recommend this series enough! A very good read from start to finish! Once again, I can’t wait to read the next one. I am amazed at how there are so many twists and turns. 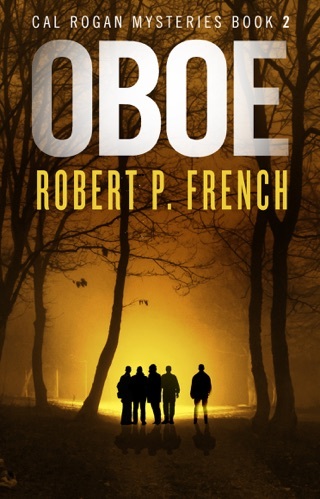 It is definitely a page turner as were the first two in the series. Each new book in the series seems to draw me in more and more. I feel as though I am in he story with the characters. I would like to say that I do love to read, but I am not a fast reader. A book really has to grab me for me to finish it as fast as I have your books. I must say, this series is my favorite by far!!! !